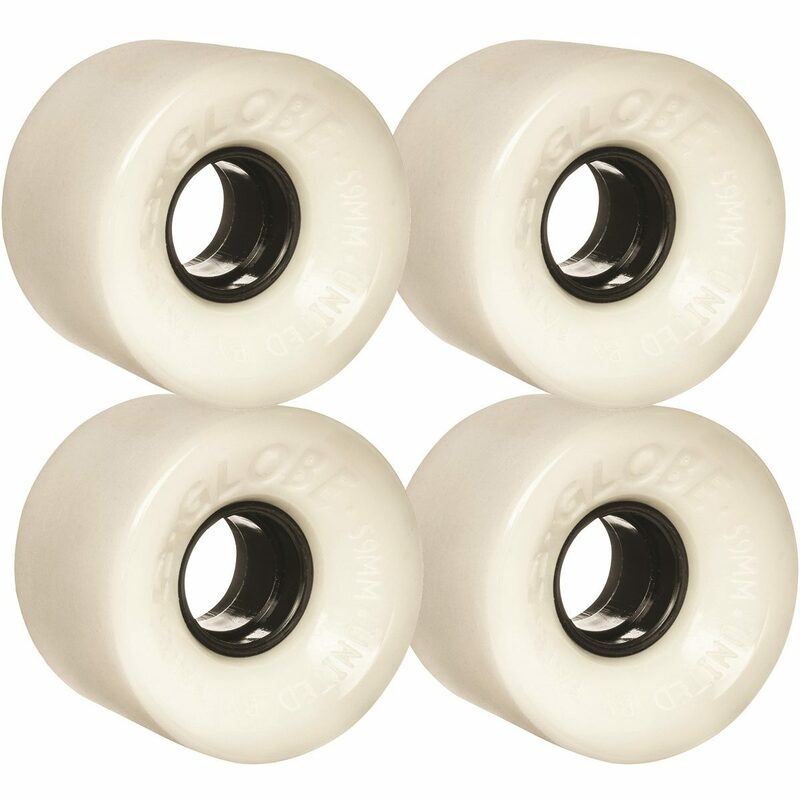 We recommend you to buy your snowboard boots one size larger than your average street sneakers. 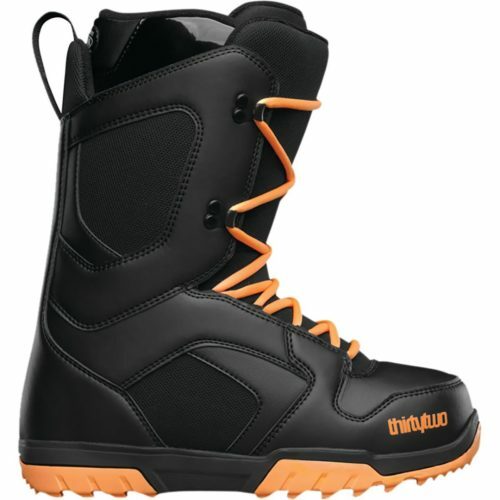 Everything you need in a snowboard boot at a price you won’t believe: the ThirtyTwo Exit Boot. With all crucial features, the Exit does not only cover the functional side of your wishes, it also supports 100% of fine style. Enjoy its quality and cut a fine figure with all your motions.